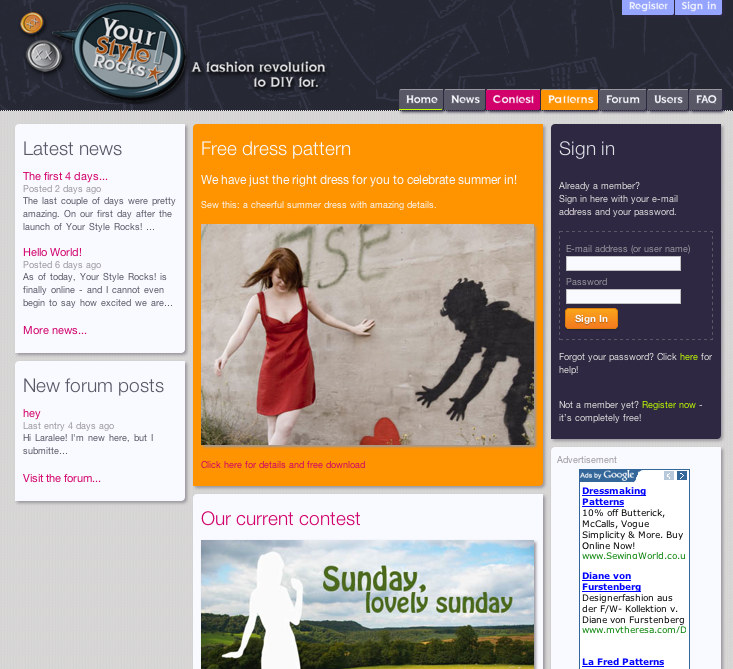 Website, frontend and backend development for this website, showing local artists and events. 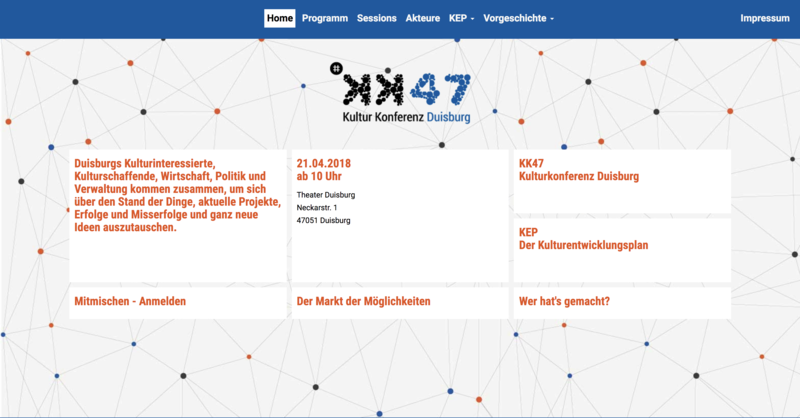 Website, frontend and backend development for a conference website. 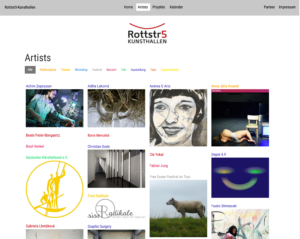 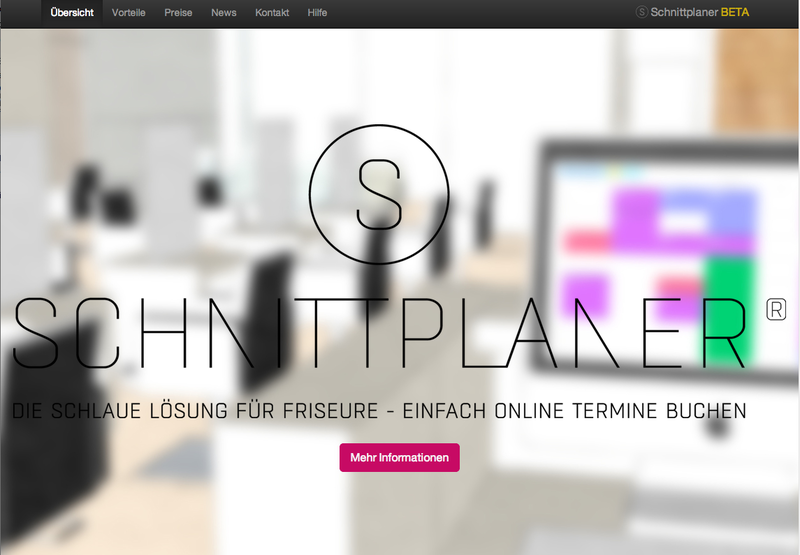 Website, frontend and backend development for the Bochum based locations at Rottstraße 5. 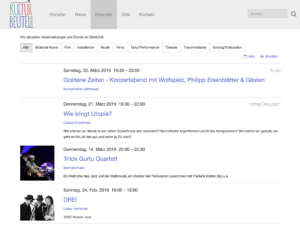 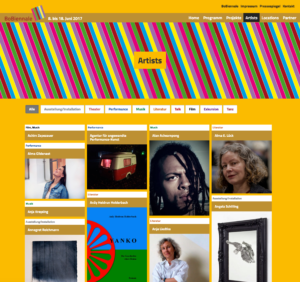 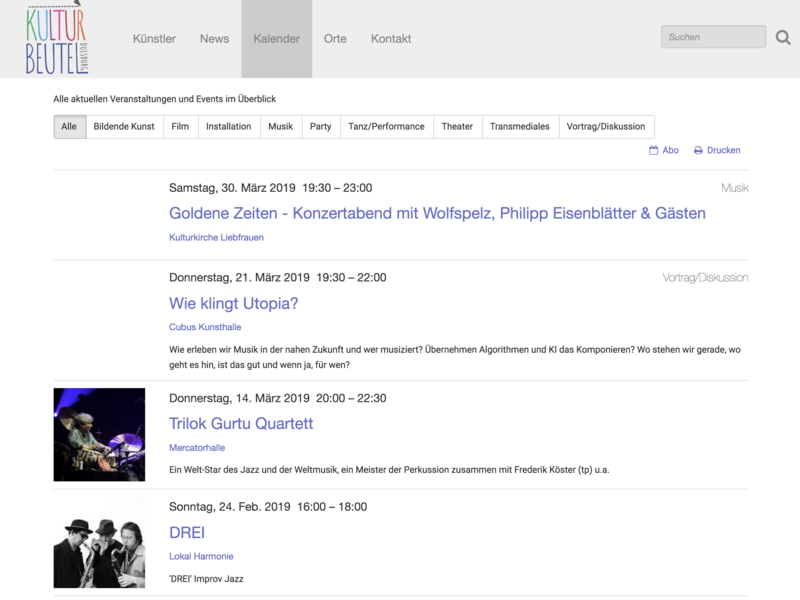 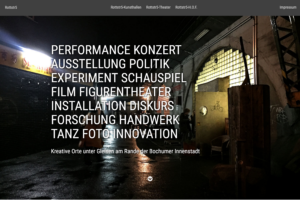 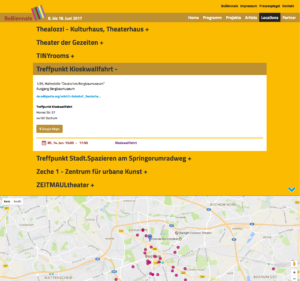 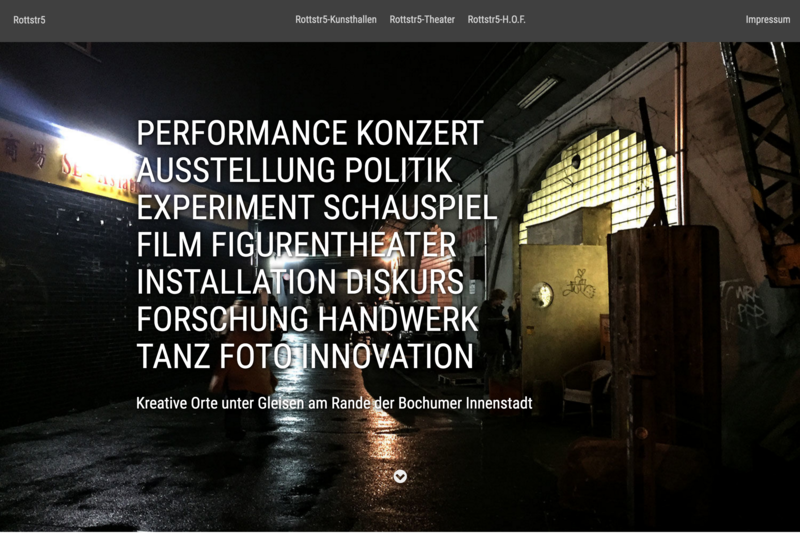 Website, frontend and backend development for the BoBiennale Festival in Bochum. 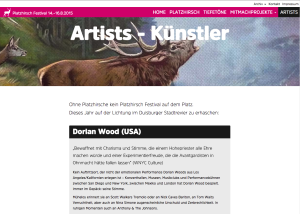 Website, frontend and backend development for the Platzhirsch Festival Duisburg. 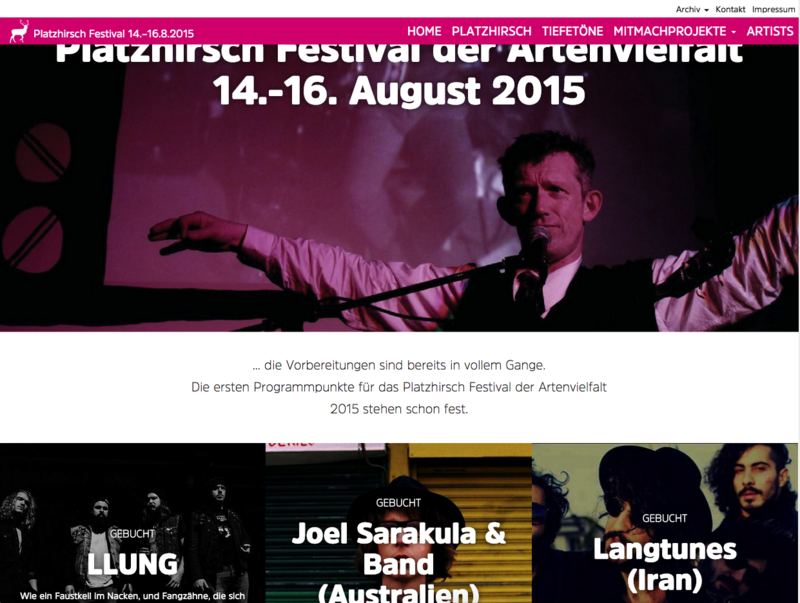 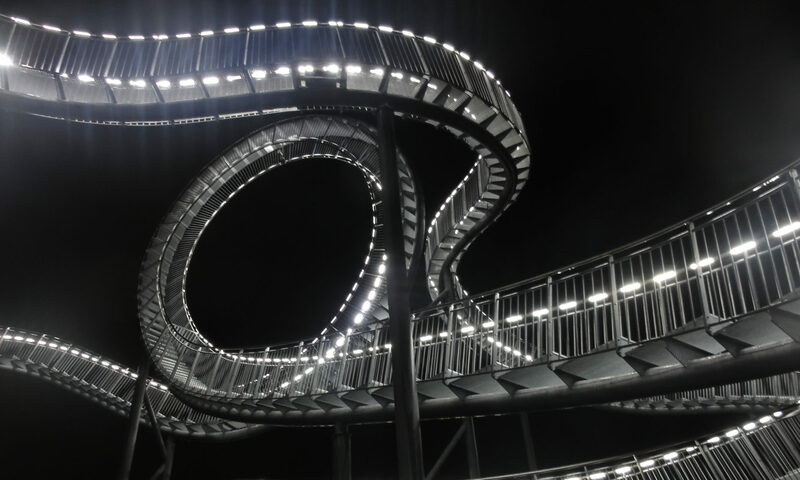 Music, culture, theatre, art, performance and much more at the Platzhirsch Festival in Duisburg. 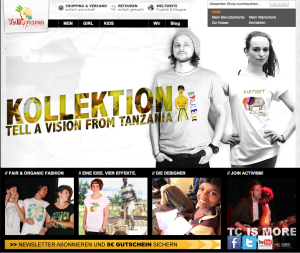 The first streetwear label for human rights. 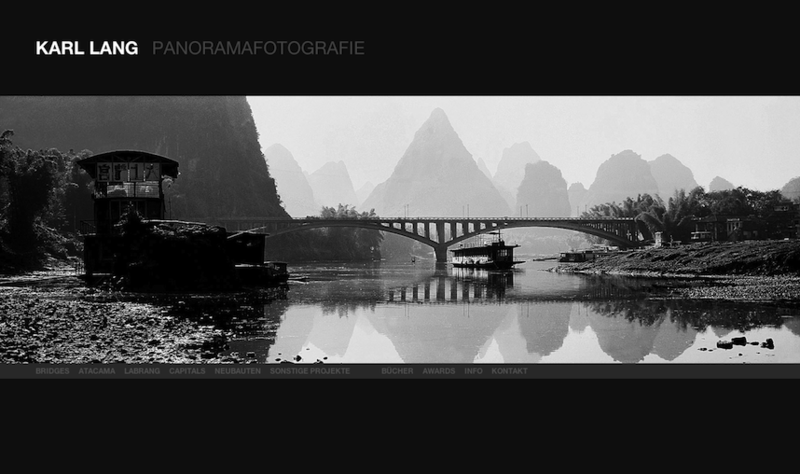 Website showing the works of awarded photographer Karl Lang. 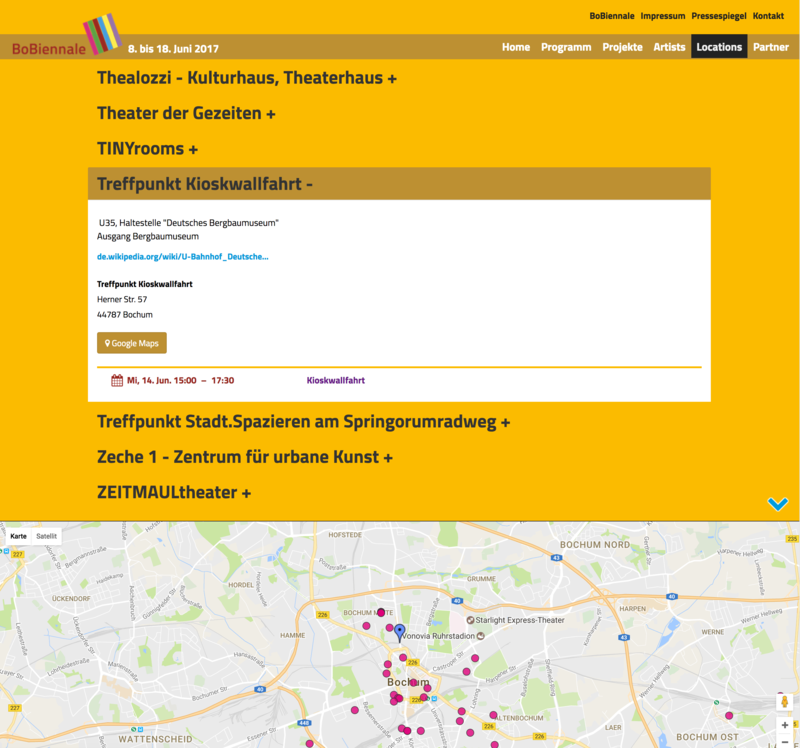 Development and Production, Front- and Backend. 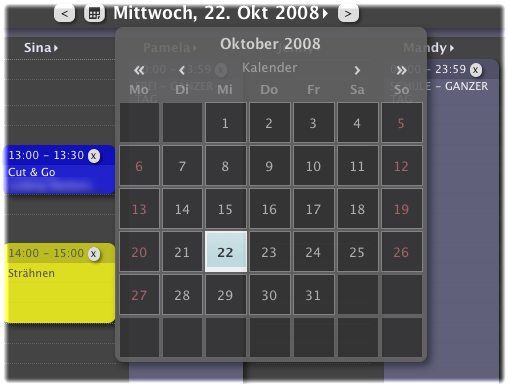 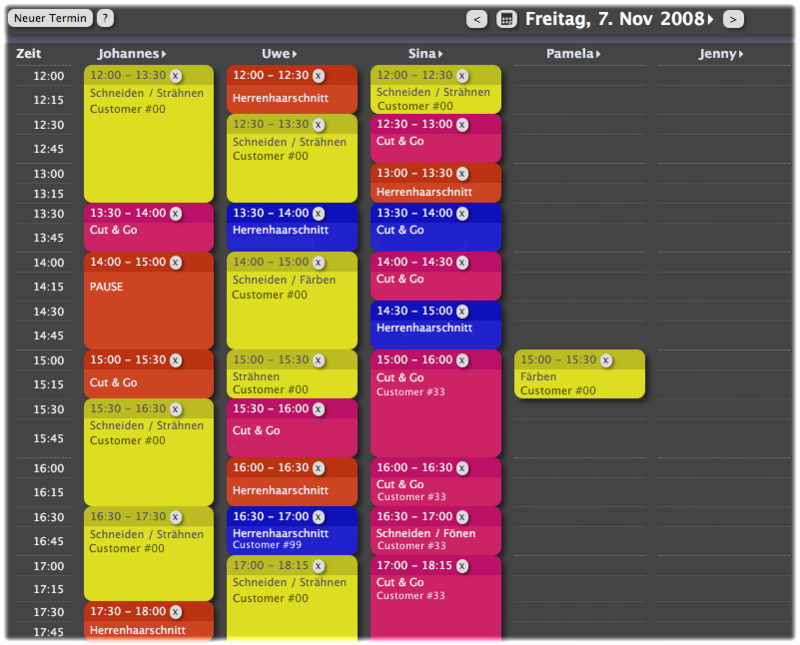 Online-Calender (click screenshots), checkout system (with touchscreen support, barcode reader support, card payment), customer database, CRM tool, backend programming. 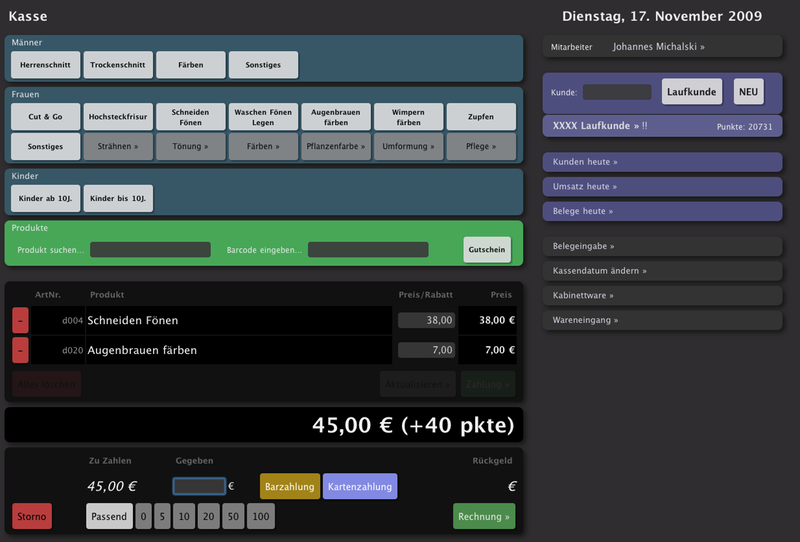 Production (HTML, CSS), payment integration for the webshop. Production (HTML, CSS), database, backend programming.